LOOK WHATS GETTING ATTENTION THIS FALL! Jane Schmidt ArtWorks is featured in the 2016 designer's issue of East Coast Home + Design magazine. 'THE VALUE OF WORKING WITH AN ART ADVISOR' by Sandra Pelletier begins on page 18 and provides insightful information regarding the process of choosing and displaying art. A COLLABORATION OF ARTISTS . . . 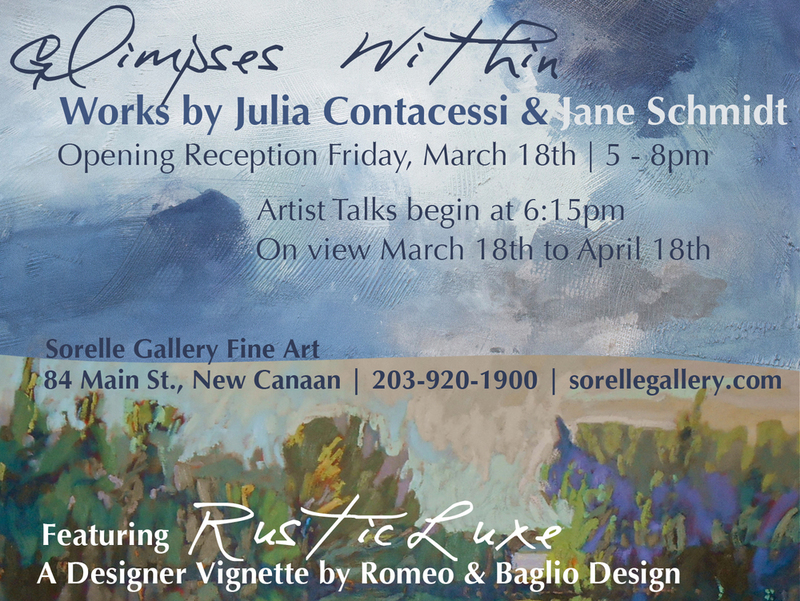 I am very excited to announce a wonderful show I am sharing with Julia Contacessi at the Sorelle Gallery in New Canaan, Connecticut. 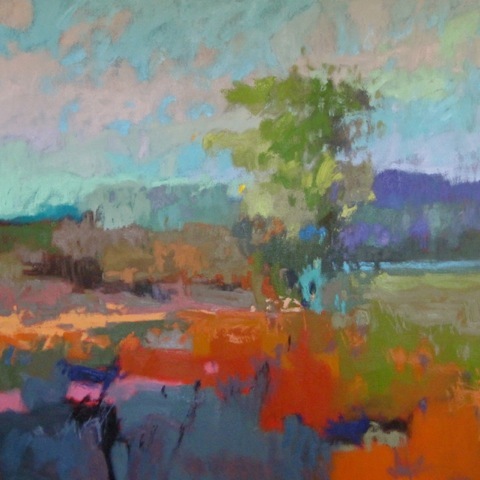 The New Canaan gallery space is gorgeous and will be filled with lovely landscapes paintings from both Julia and myself. Opening night is Friday, March 18 from 6:00 to 8:00. Julia and I will be delivering short talks about our work starting at 6:15. The two-women show titled 'Glimpses Within' will run through mid-April. My artwork is appearing on the walls of Hollywood sets. An episode of CHICAGO FIRE featured a painting in a hospital scene and again in an apartment scene. The movie LAST VEGAS featured three of my paintings on the walls of Morgan Freeman's house. A fun feather in my cap. I am now living and painting in the very artsy community of Asheville NC. 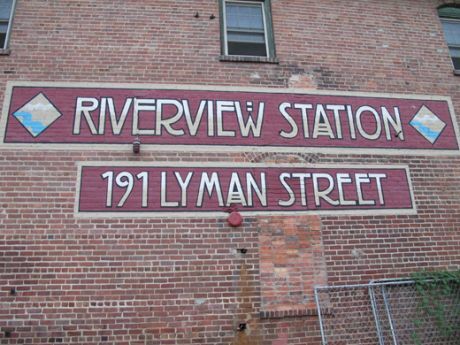 I have a lovely and spacious studio in the Riverview Station building located in the River Arts District. 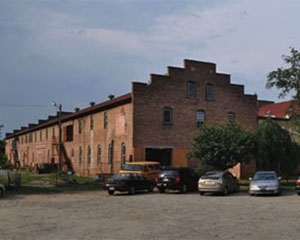 Please stop by and visit if you are in Asheville area. Just finished a large horizontal painting commissioned by a resident of Hilton Head Island. She requested a predominantly grey palette to compliment her interior environment. Follow my paintings as I get pictures of them in their installed environments . . .
June welcomes the warmer weather in Telluride and an invitation from my dearest friend Julee Hutchison to join her for 10 days of plein air painting. Julee is a fabulous plein air artist whose work has earned her numerous national awards and recognition. 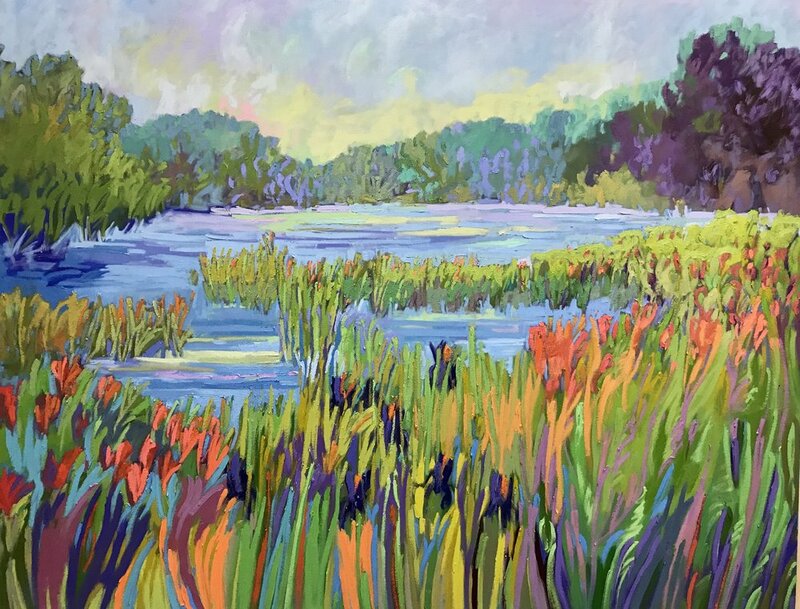 Her ability to capture the light and color of the expansive Colorado landscape and its natural inhabitants has made Julee a much sought after artist. It is a privilege to paint along side Julee and watch her confidently capture the beauty of her subject. A few of Julee's paintings can be seen below and her full portfolio can be found on her website at juleehutchison.com. Reasons to Hang a Colorful Painting . . . 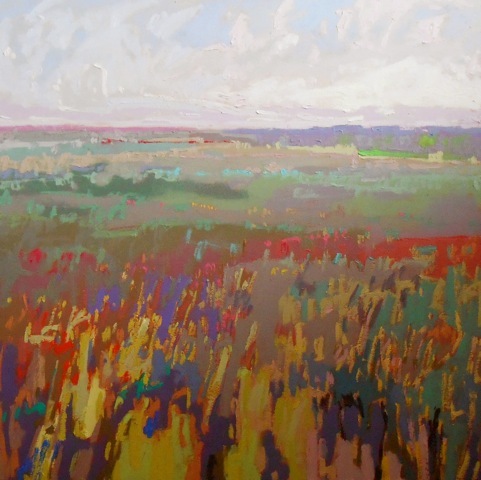 The COLORIST: Jane Schmidt, page 37 . . .
A newly finished landscape commission . . . I have just received an invitation to be a participating artist in the tenth edition of the esteemed Florence Biennale. The Biennale Internazionale d’Arte Contemporanea di Firenze, or Florence Biennale is an event of excellence in the contemporary art scene: artists from all over the world are selected to come to Florence, where they have the chance to experience cross-cultural dialogue and contribute to making the biennial a reference model for the global art world. This years event is scheduled for October.